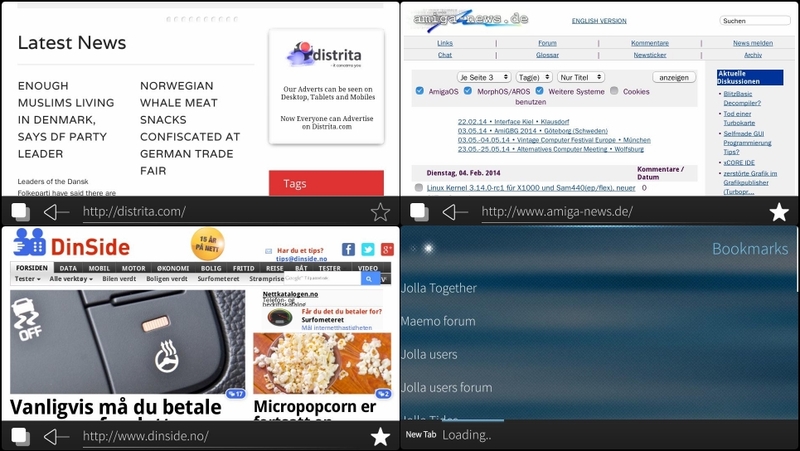 A small but fast web-browser for Jolla can be found on Jolla Store, named as Webcat. This is a tiny webkit browser, but have the speed that the Internal browser doesn’t have. This is the best part. It is tiny, the bookmarks is easy to find but the total browsing experience needs a bit more Guru Meditation. The browser is fine for browsing news sites, but when I tried to check my Google Mail account, it stops working. It seems like the speed halts a lot. I can close it though and restart the browser. But this isn’t good I think. All in all, the Internal browser is good. But it lacks the speed. Also it lacks the ability to type in web URL on a seperate page. I find it frustrating. 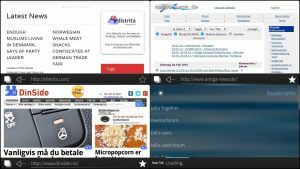 In Webcat is like using Android browser, just a little bit faster. I have downloaded Firefox and I must say that if Webcat get optimized. It will be a great browser for Sailfish OS. Cities Skylines Snowfall soon to be Released with Trams!